Thanks for letting us earn your business. 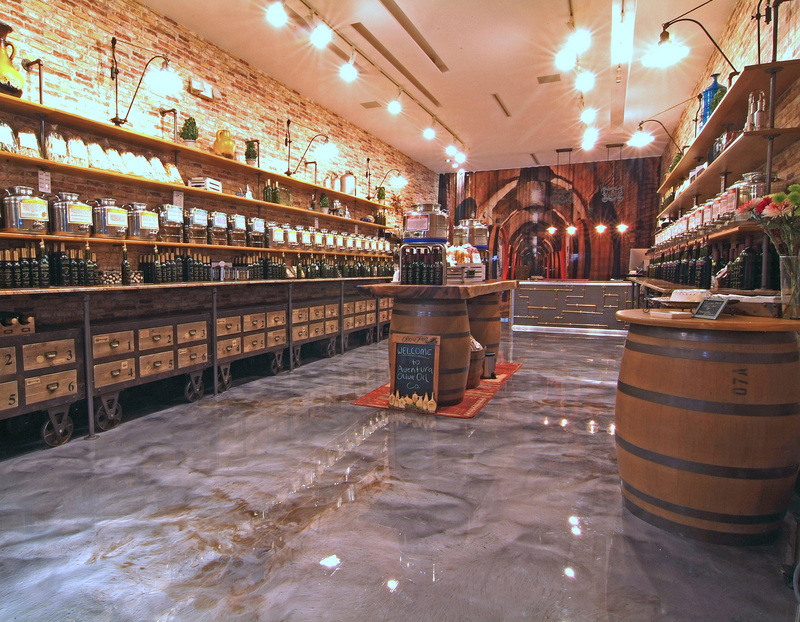 We are happy you are considering getting your floors done! 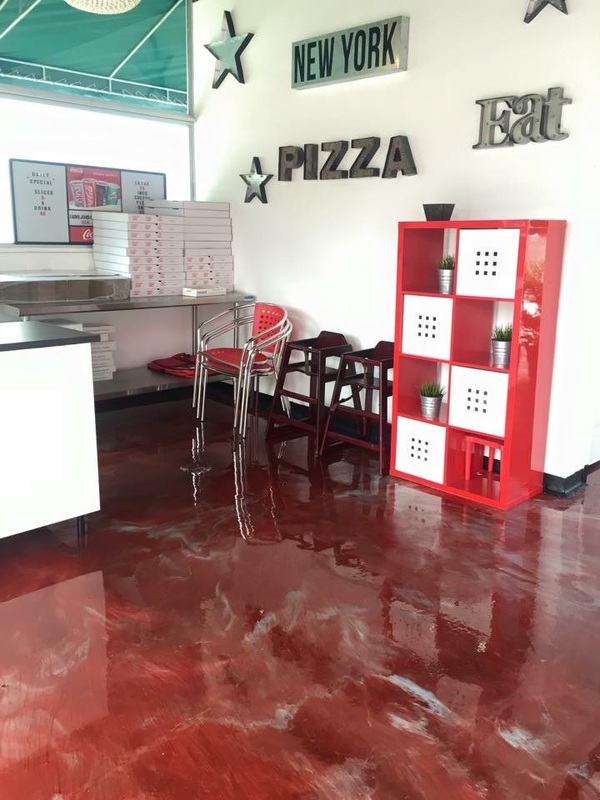 Please provide us with a bit more information on your flooring project we will then have our epoxy flooring installation consultant contact you to setup a free consultation.